Mucca Pazza have release a new single called “War of Amusements”. This is mega machine band’s first release since their single “Trick or Treat” last October. This new piece was composed by one of the group's drummers Andy Deitrich. 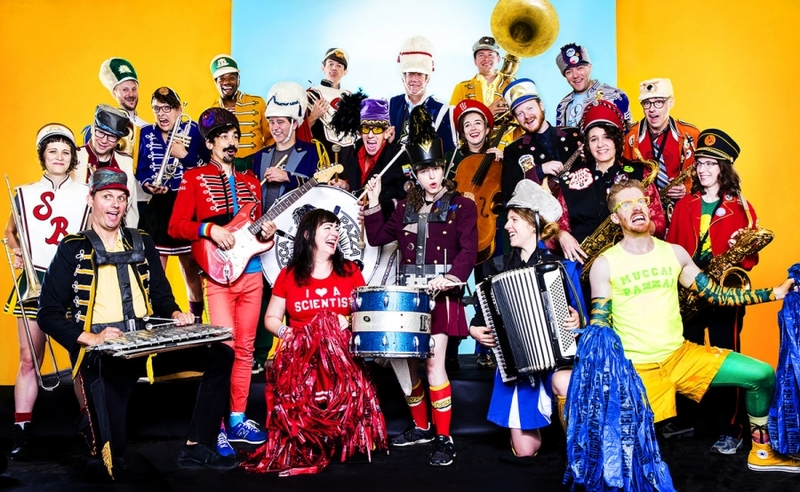 You can ring in the New Year on December 31st at Lincoln Hall with Mucca Pazza and Absolutely Not.